Here’s a quick round-up of some of my family’s latest foodie discoveries. From veggie-packed breads to tempting puddings, meaty sausage rolls to meat-free mince, it’s safe to say we’ve been eating rather well of late! I have fond memories of being taken to Cranks restaurant in Covent Garden when I was a child, and I still regularly bake their classic Homity Pie. 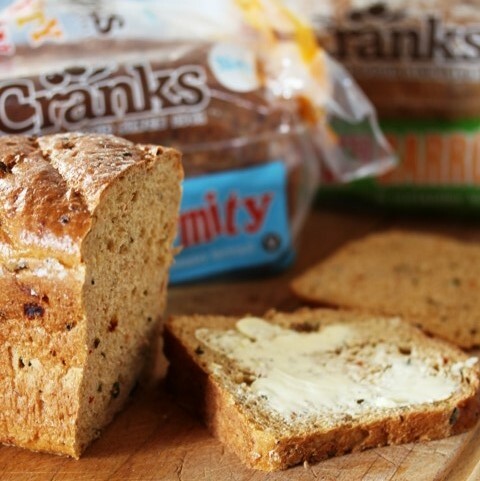 So I was interested to try Cranks’ new range of flavoured breads, available from Waitrose. I wasn’t disappointed. There’s a Hippity Homity bread, packed with cheese and potato (just like the pie), which I discovered goes superbly well with homemade soup – ideal for dunking. Then there’s the Breaditerranean, packed with olives and peppers. This is a great lunchtime bread, ideal with cheese, cold meats and salad. And finally the carrot and coriander bread, Carry on Carrot, which I enjoyed lightly toasted and thickly spread with salted butter. Get yourself down to your local Waitrose where they are currently on special offer at just £1 for a 400g loaf (usual price £1.69). 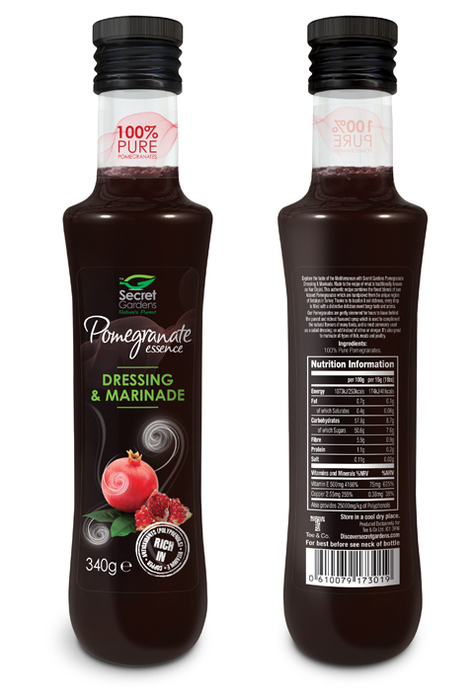 Perfect for marinades, salads, sauces, and even as a dip, this 100% pure Pomegranate Essence is one of my favourite recent discoveries. It’s incredibly versatile. From brightening up your Sunday roast chicken to adding some fruity pizzazz to your cocktails, the uses for this delicious pomegranate in a bottle are seemingly endless. I’ve been using it in dressings and wraps, and it’s absolutely gorgeous simply brushed onto lamb chops before grilling. 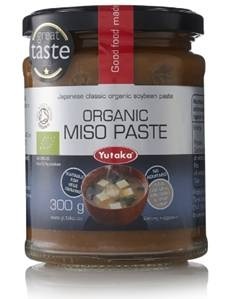 I get through a fair bit of miso paste, that classic Japanese ingredient made from fermented soybeans. It’s great when I’m 5:2 fast days, when a simple miso soup with noodles is my tried-and-tested go-to evening meal. It’s so tasty and filling too. Winter is time for hot, comforting puds and we’ve come across a couple of corkers recently from M&S. Their Hot Chocolate Fudge Pudding generated near silence at the dinner table, an extremely rare occurrence for our family, except for the occasional ooh and aah. Yes it’s incredibly rich but that’s what you want from this kind of dessert. 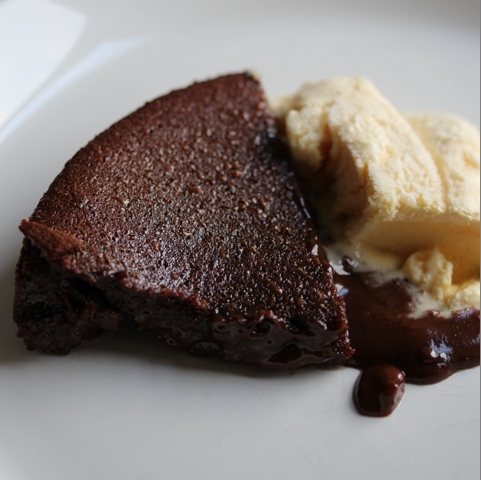 The moist chocolate sponge simply oozes with a divine molten chocolate-fudge sauce, and all it needs is a scoop of ice cream on the side. 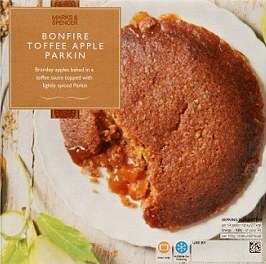 And the Bonfire Toffee Apple Parkin from M&S is another seasonal treat: sticky caramelised apple in a sweet toffee sauce, topped with beautifully spiced and slightly chewy parkin. While we’re clearly a family of carnivores at Chez Bangers, that doesn’t mean all our meals have to include meat, particularly as my oldest daughter has started making noises about wanting to be vegetarian. So when Quorn got in touch to see if we’d like to review some of their products, I was interested in seeing what my brood made of them. 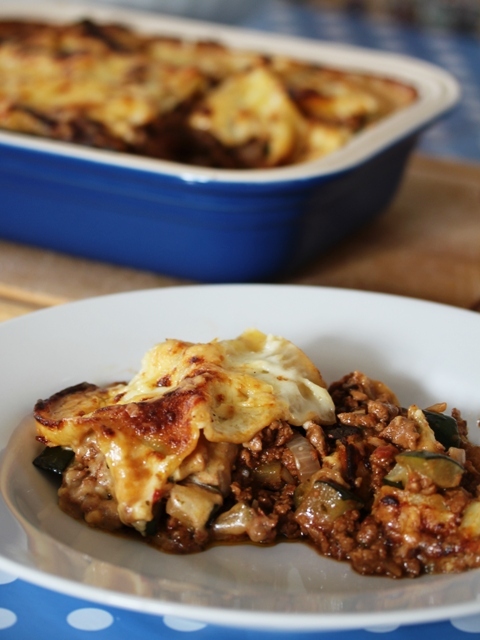 We used Quorn Meat Free Mince the other week to make this vegetarian lasagne and while my husband might not have been convinced, my daughters gave it a double thumbs up. 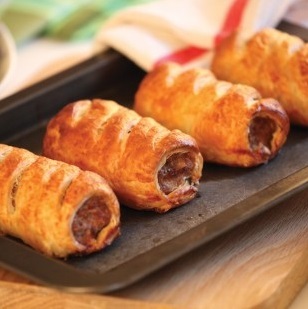 I’m such a sucker for a quality sausage rolls, and these beauties from online butcher Donald Russell are just the business. Disclosure: I was sent complimentary product samples from Cranks, M&S, Secret Gardens, Yutaka, Quorn and Donald Russell for review purposes. I get sent plenty more that don’t get a thumbs up, and therefore don’t make it onto the blog. No money exchanged hands and all opinions expressed are my own.